The Volkswagen Jetta is a small family car produced by the German manufacturer Volkswagen since 1979. 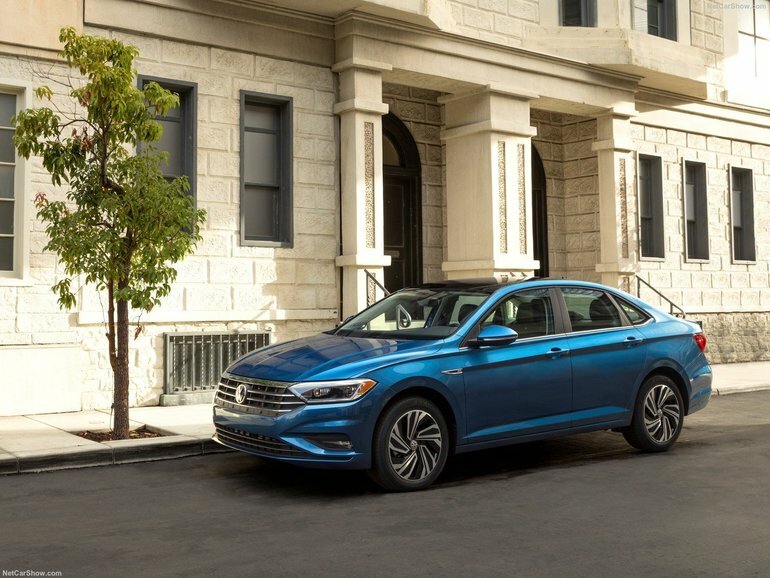 Positioned to fill asedan niche above the firm's Golf hatchback offering, it has been marketed over six generations variously as the Atlantic, Fox,Vento, Bora, City Jetta, Jetta City, GLI, Jetta, Clasico, Voyage, and Sagitar. The Jetta was originally adapted by adding a conventional trunk to the Golf hatchback, and some distinctive styling (usually the front end, and sometimes slight interior changes). It has been offered in two- and four-door saloon (sedan), and five-door estate (station wagon) versions - all as five-seaters. As of 2005, over 6.6 million cars have been sold worldwide, over one-third in the United States alone. Since the original version in 1980, the car has grown in size and power with each successive generation.By mid-2011, almost 10 million Jettas have been produced and sold all over the world. As of April 2014, over 14 million had been sold with the car becoming Volkswagen's top selling model. 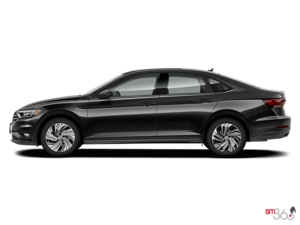 Though numerous sources suggest the Jetta nameplate derives from the Atlantic 'jet stream' during a period when Volkswagen named its vehicles after prominent winds and currents (e.g., the Volkswagen Passat (after the German word for trade wind), Volkswagen Bora (after bora), and Volkswagen Scirocco (after sirocco), a 2013 report by former VW advertising copywriter Bertel Schmitt, says that after consulting knowledgeable VW sources including Dr. Carl Hahn, former Volkswagen of America Chief and WP Schmidt, former sales chief at Volkswagen no conclusive evidence suggests that Volkswagen employed a naming theme for its then new front-drive, water-cooled vehicles; nor that the names trace etymologically to any particular theme; nor that any naming system "was ever announced, either officially or confidentially.